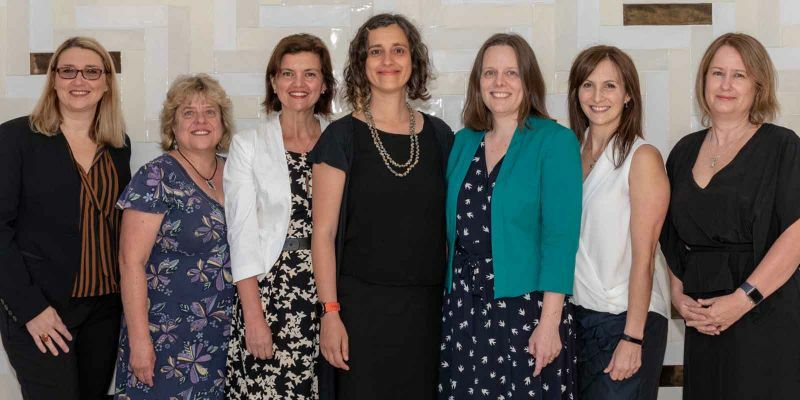 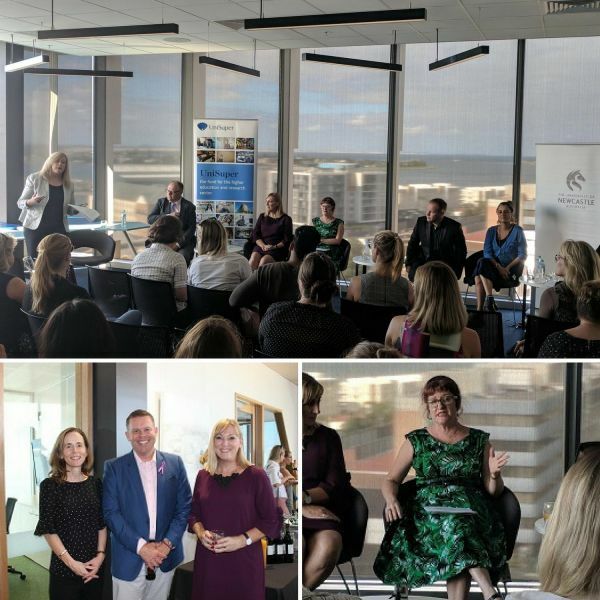 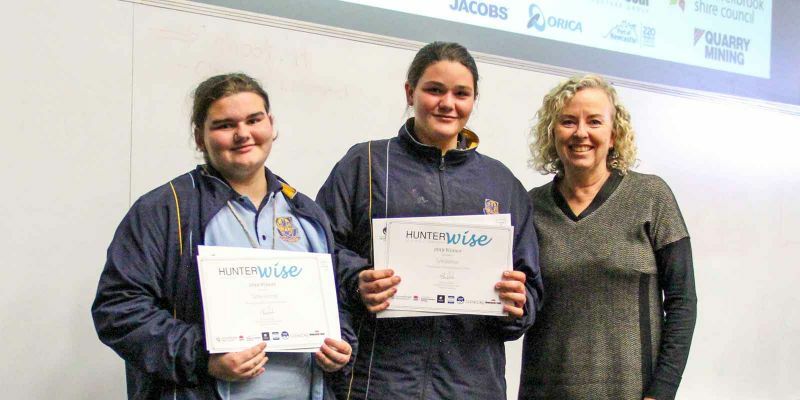 HunterWiSE is an initiative that will establish mentorship avenues for women in STEM throughout the Hunter region; promoting positive collaboration and sharing of experiences. 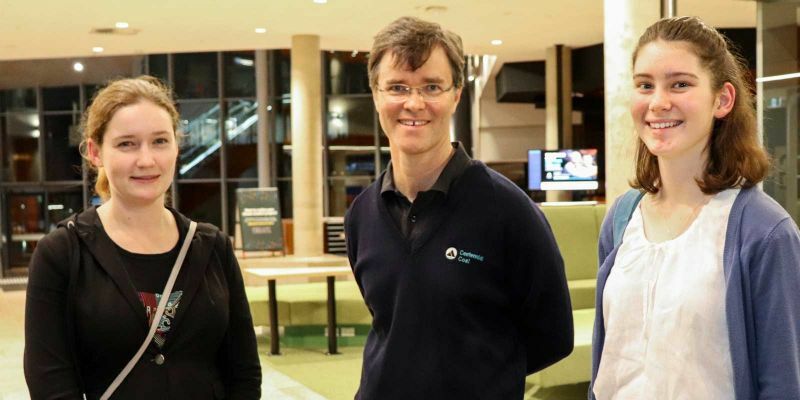 This project builds on a partnership between The University of Newcastle, and a number of key regional partners. 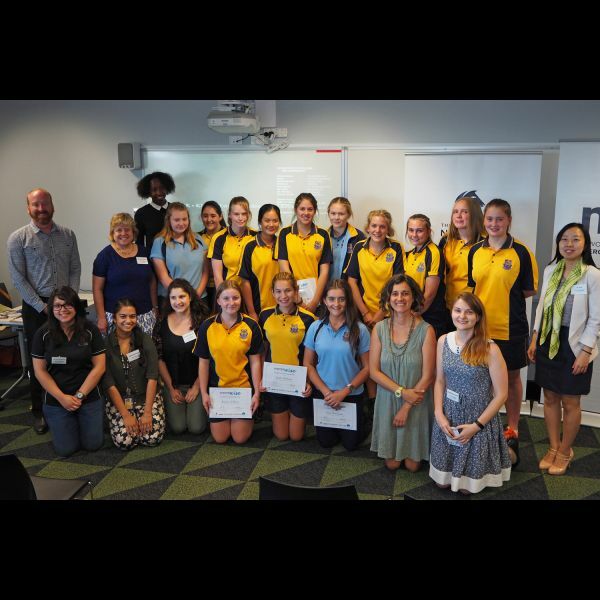 The HunterWiSE program features two key interlinked actions aimed at increasing the number of girls and women participating in STEM. 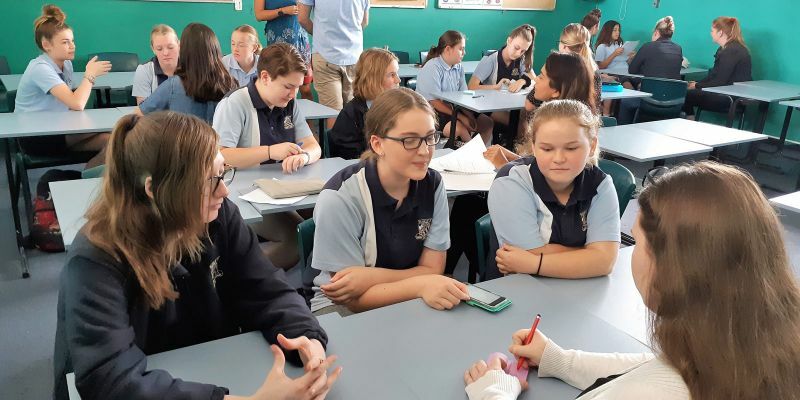 The first is a targeted school intervention, and the second is a series of networking events for female STEM professionals across the Hunter. 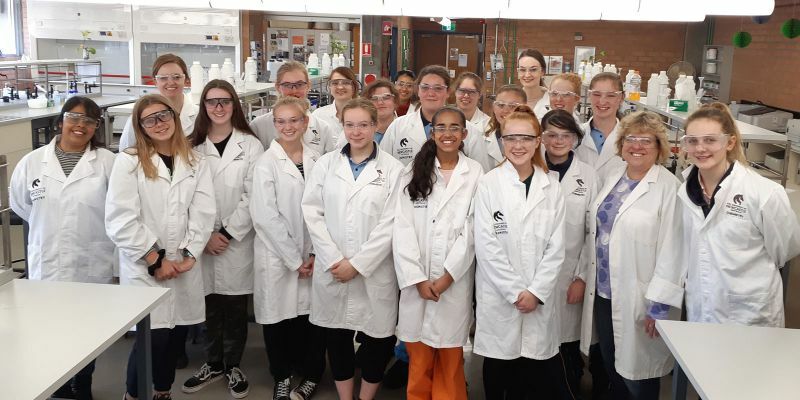 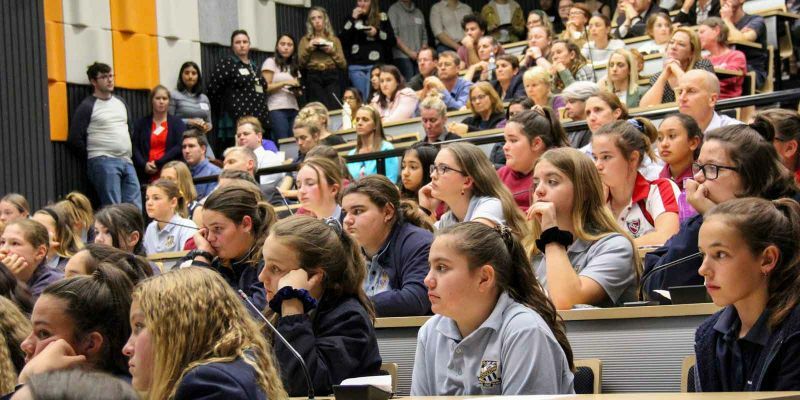 These two actions will work in unison to increase interest in STEM careers among young women and to develop a positive community for females currently working in STEM in the Hunter. 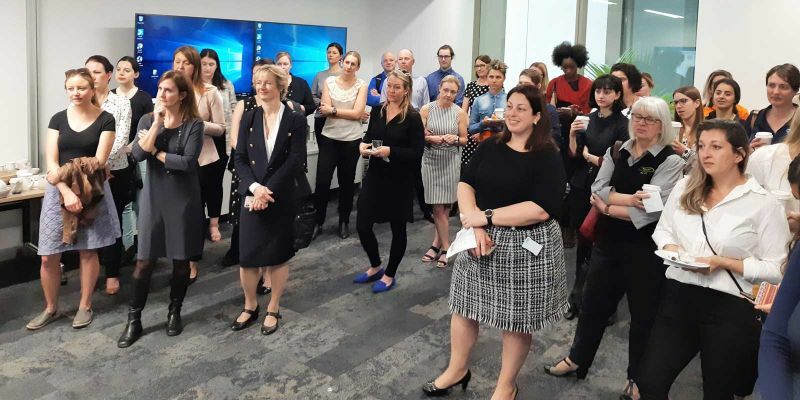 By using this dual approach we hope to increase the number of females entering, and simultaneously encourage retention of women already in, the STEM pipeline. 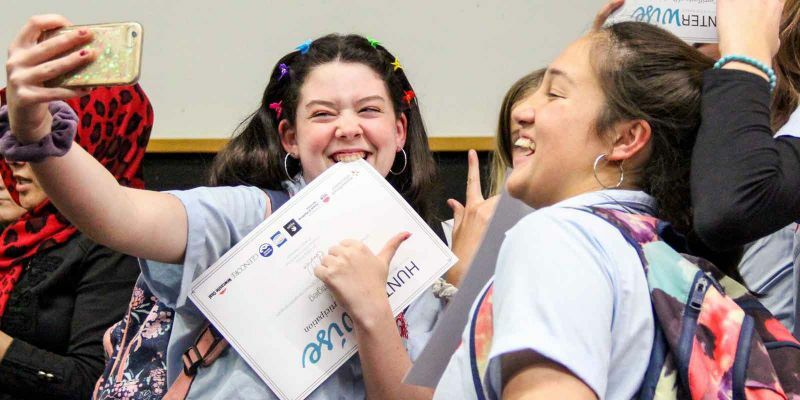 The delivery of the HunterWiSE High School Intervention and Network would not be possible without the generosity of our sponsors. 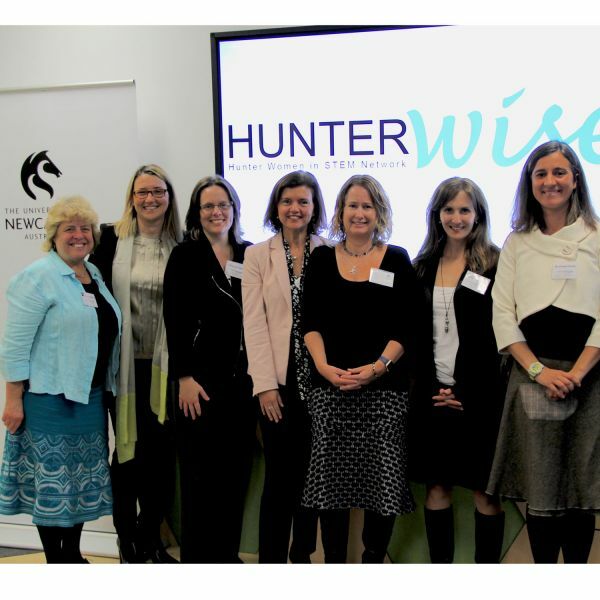 For more information about how your organisation could support HunterWiSE please download our brochure (PDF, 1.8MB).